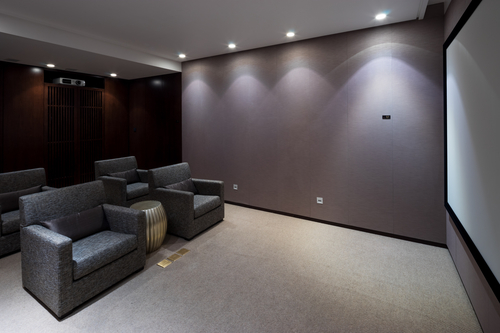 Audio visual cabinets (AV), or media storage furniture hold all your home theatre equipment. Whether it is for your home or your office, AV media furniture will save you space. There are many different types of AV cabinets to choose from. Each is built and designed to meet a need. 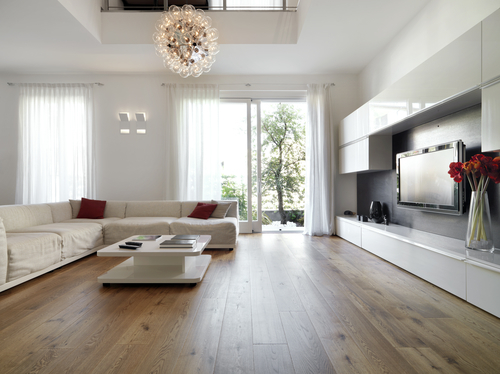 As you look to add media furniture to your home it is important to consider a few things. 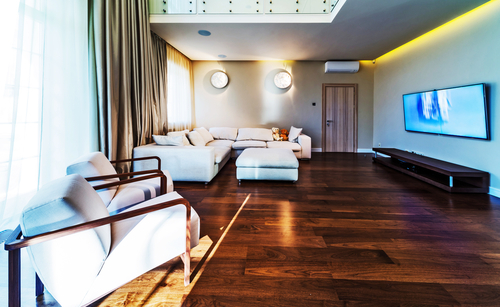 Think carefully of the functionality you need from your furniture, space, and budget. This brief guide talks about the types of AV media furniture available today. This type of storage media furniture is often more suitable for an office, or school-type setting. It is simple and taller. While holding your TV or media source at the top it has all the extra shelves. These shelves are often at the bottom or sides. Most stackable cabinets enable you to add wheels so you can roll it and move with ease. Often stackables are easy to assemble and come in basic or neutral colors. Colors may include black, brown, white, or clear. 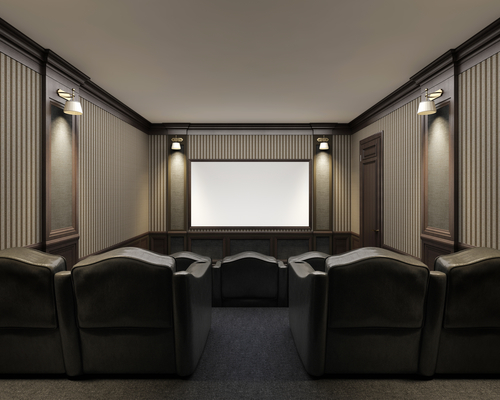 Entertainment centers are designed for a home setting. This usually comes a bit larger than regular pieces of media storage furniture. These centers are available in many different types, designs, and sizes. Smaller entertainment centers usually feature a plain design with a few shelves or cabinets. They hold anything from media pieces to your choice in decor. 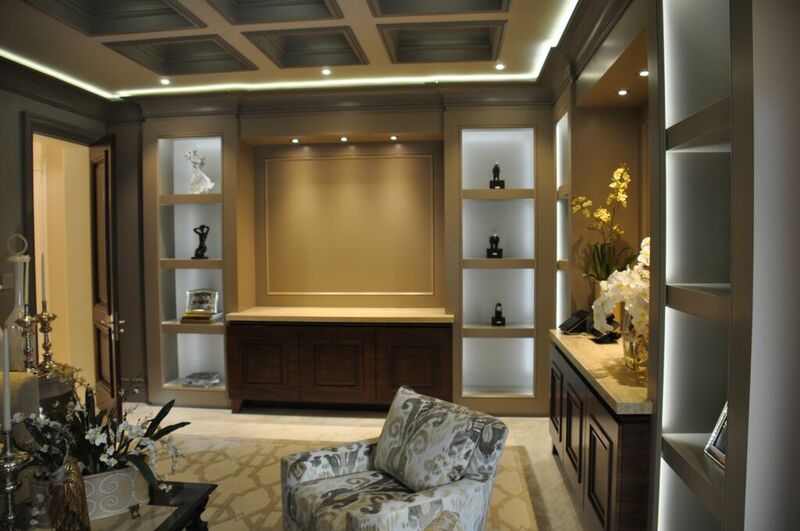 As you begin to choose more detailed or larger entertainment centers you have options. The options include mounts for flat screen televisions and several shelves. Larger media furniture also provide places to easily conceal your speakers and equipment. This protects the decor of the room. Television stands are similar to entertainment centers. They serve the same types of look and purpose. With the television stand it is simple and smaller in size. Most media furniture stands do not come with extra storage and space. They often feature more modern and simple lines. Due to the size of stands they work well in small spaces. If you have a smaller room and need extra space a television stand is a great fit. This piece is great for a smaller living room area or an office. Designs are endless with television stands. They are available in a variety of shapes, sizes, and colors. Audio visual carts are better used in an office or school type setting. This piece usually comes in one or two simple styles and colors. You also have the option for rolling or unrolling features. Rolling is ideal if you have to change rooms with your media. These carts are designed for such transport. This can make your slide shows or training videos a breeze. The cart media furniture comes with shelves and cabinets for extra media storage. Carts are great for keeping all your media equipment in one place. The colors of carts is limited. Often the colors include gray, black, or industrial grade metals with various finishes. The media carts are durable as well. SoundWhere media furniture combines functionality with design. This media furniture also conceals the speakers for the room and removes the need for additional equipment. The furniture features various things such as storage, functionality, and built-in high-quality speakers. 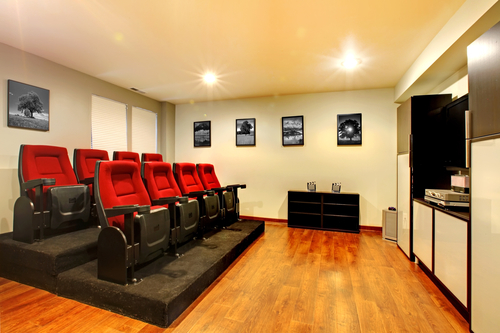 SoundWhere products are perfect for use in home theatres, media rooms, game rooms, and spaces that have limited space. At SoundWhere, designers build media furniture that fits in your room and removes the need for additional pieces that may be unsightly. The concealed audio equipment is convenient and extremely versatile. There are many options to consider when looking at the best media furniture ideas for your home or space. Media furniture is designed to simplify your life. The most practical way to choose your media furniture is to determine how you plan to use it. The functionality of media furniture is versatile and most offer storage space and in other cases can improve the aesthetics in every space.